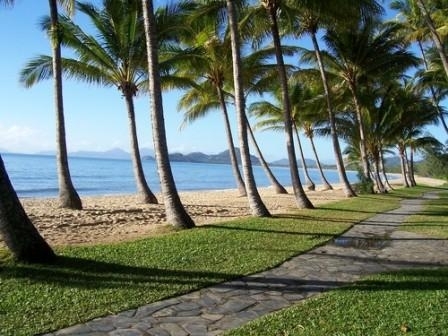 One, two or three bedroom apartments and studio rooms on the Palm Cove beach front. 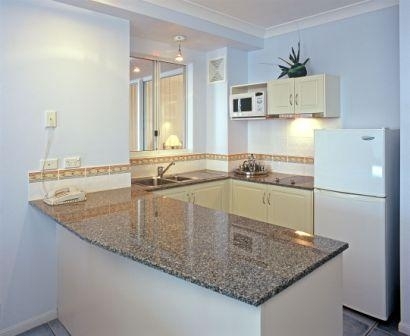 All apartments have private spa baths and fully equipped kitchenettes. 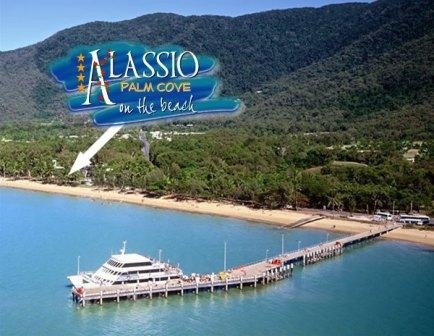 Alassio Palm Cove is a selection of self-contained luxury holiday apartments right on the beachfront. 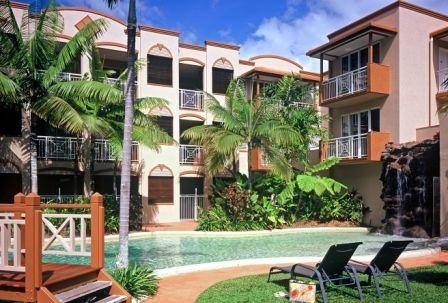 The apartments have been crafted around ancient melaleuca trees, coconut palms and a freeform lagoon pool. 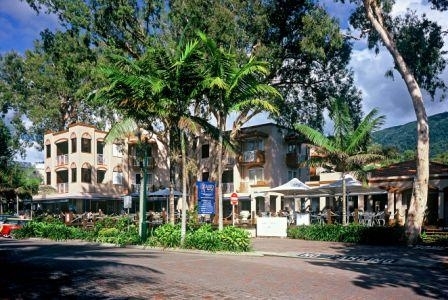 Palm shaded Mediterranean style balconies overlook the pool and Palm Cove beach. 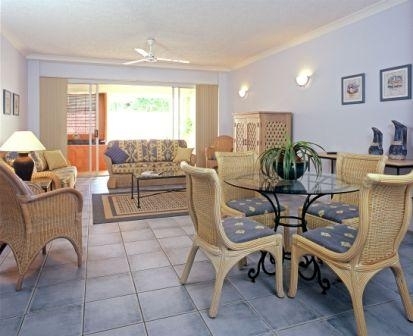 The property is located at the northern end of the beach and you will find that this part of the cove is exceptionally convenient to all of your holiday needs. 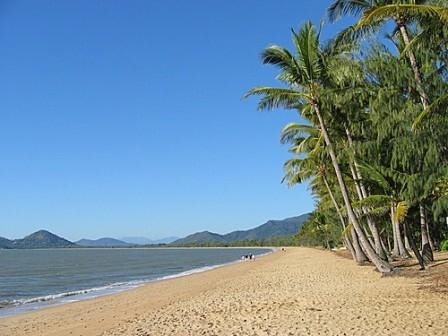 You are within 5 minutes walk of great shopping, bistros, restaurants and bars ... and of course Palm Cove beach itself is right on your doorstep. All total prices include GST and Service Fees. Note: It is the responsibility of the hotel chain and/or the individual property to ensure the accuracy of the photos displayed. 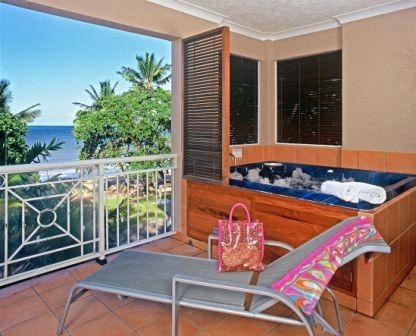 BookToday is not responsible for any inaccuracies in the photos. Loading booking details. Please wait.